This week’s meal planner (print friendly – no background image) features a couple of dishes which will suit cooler days of the week, including chicken biryani and sausages with lentils and feta. And if you’re looking for something healthy, you really can’t go past the quick, light and extremely tasty salmon en papillote. I really recommend giving at least the chicken biryani a try because we loved it! 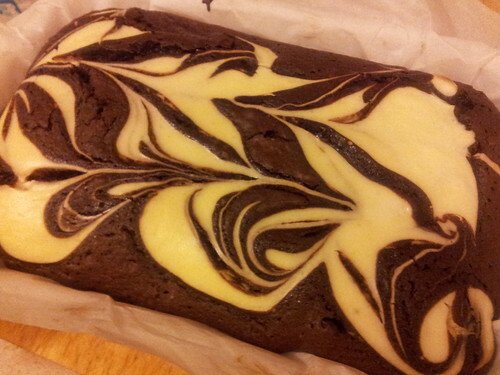 And for a sweet treat, the marbled chocolate brownies not only taste great, they look impressive too.